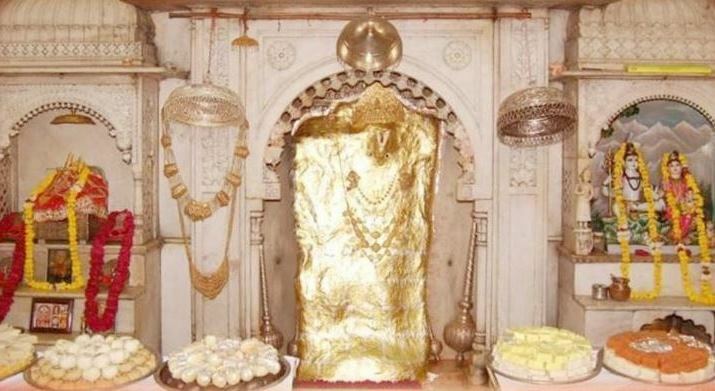 Mehandipur Balaji Mandir is a famous temple of Hanuman Ji located in Dausa district of Rajasthan. In many parts of India, Lord Hanuman is called Balaji. This place appears very attractive among two hills. Here the pure climate and the sacred atmosphere provide great pleasure to the mind. Here the compositions of city-life will also be seen. Here is the primacy of the three Gods - Shri Balaji Maharaj, Shri Pratraj Raj and Shri Kotwal (Bhairav). These three Gods appeared here today about 1000 years ago. Since their appearance, so far twelve Mahants have served in this place, and so far, two Mahants of this place are also present at this time. Sree Shree Ganesh Puri Ji Mahar (Former Servant) Shri Kishore Parki (Current Servant). 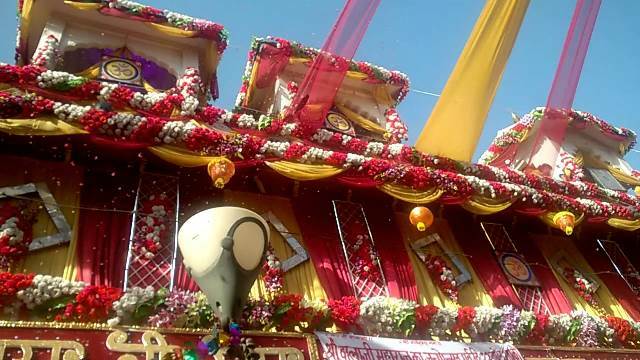 The era of elevation here started from the time of Shri Ganesh Puri Ji Maharaj and now it is increasing day by day. The main temple was built during these times. All the shrines were made in these times. Thus, their service will be called the golden age of the history of Balaji Ghata Manhidipur. Upon completion of the Aarti, the joyful glory of Shri Bala Ji Maharaj arises, and soon afterward the splendor of the water of Shri Bala Ji Maharaj is found. After offering splatter, Prasad of Chappan Bhog of Shree Bala Ji Maharaj is distributed. Prasad of Chhapna Bhog of Shri Balaji Maharaj occurs after 11 o'clock in the balcony of Shri Balaji Maharaj and Prasad of Chhatna Bhog of Shri Sitaram Ji meets at 8.30 pm in Shri Ram Darwar. In the court of Shri Pratraj Raja, Bhajan Kirtan occurs from 2 pm to 4 p.m. The devotee can enjoy his time in vain and enjoy the devotion.Right after Shri Balaji Maharaj's Aarti, Baba's Aarti is performed with Samadhi. Baba of Samadhi enjoys Jalebi at 12 o'clock in the day. At 12 o'clock in the day, there is a haven on the place of pilgrimage in front of Baba in the right place, and the aarti is where the devotee can go there and make sprout of the aarti and spin. Note: Please tell us all this information from our personal experience if there is any error. Please tell us if any information is not correct or there is any information left. 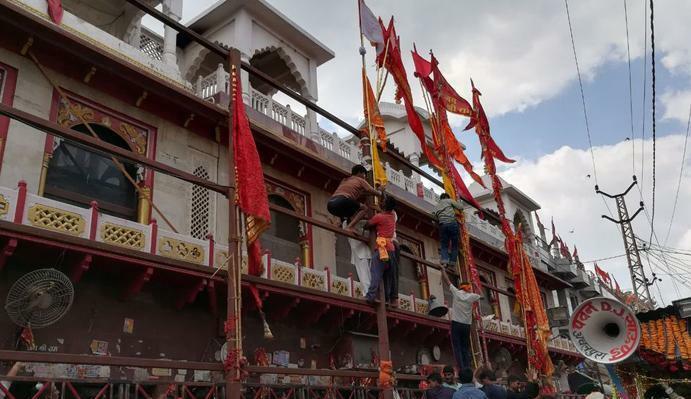 All of us have a very small effort to reach all the devotees of Shri Balaji Maharaj Ji. Your views are welcome.